Intergenerational conflict has been and will always be an issue in the workplace. But as legal careers grow longer (many attorneys are working well into their 60’s and even into their 70’s), these issues become more pronounced. Simply put, law firms are now home to multiple generations of attorneys. Similarly, with the explosion of digital communication in the last 2 decades, there are larger differences in how younger and older lawyers prefer to communicate. In this episode, Kathleen Brady will be talking about how to navigate these differences. If you are a millennial, what should you expect from your baby boomer bosses? Where is the potential for conflict in how you communicate with partners at your firm. If you are a senior partner, what do you need to know about the younger attorneys in your firm. How can you establish better communication channels with this younger generation. 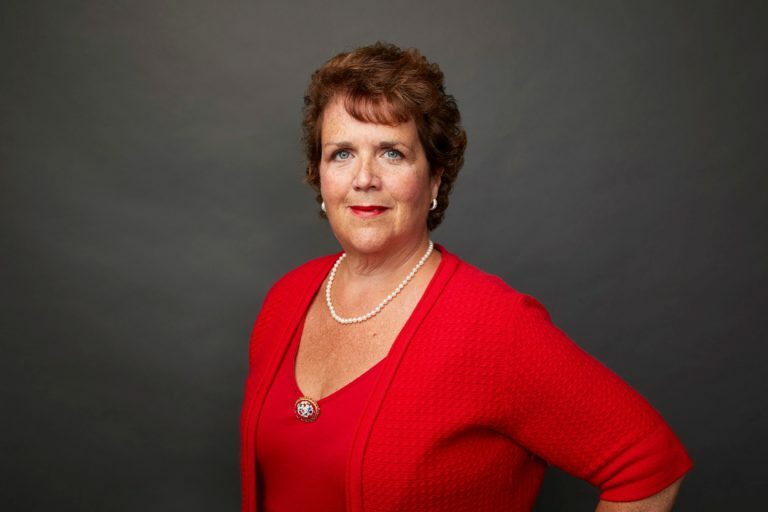 Kathleen Brady is Director of Coaching for Preferred Transition Resources in New York where she provides career transition counseling and outplacement coaching to attorneys. She has 25 years of experience as a certified career/life management coach, author, and educator. Through her work, Kathleen helps lawyers identify and integrate their personal and professional goals. Kathleen began her career counseling law students at two law schools and later, she was responsible for recruitment and professional development at several major law firms. Kathleen is a past president of the National Association for Law Placement and a founding member of the NALP Foundation for Research and Education. In addition to her work as a career counselor, Kathleen is an accomplished author and has published four books about career/life transitions including, GET A JOB! 10 Steps to Career Success (Motivational Press, 2015). She is a frequent speaker at the Association of the Bar of the City of New York, Pace Law School’s New Directions Program and the Leadership Council on Legal Diversity. Kathleen has also shared her expertise with Fox News, CNN, NPR, This Week in America, and First Business Report.